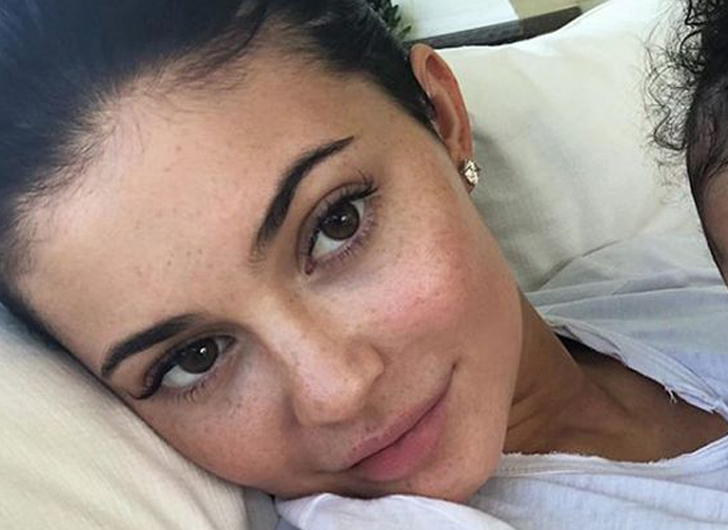 Kylie Jenner is having a rethink about sharing pictures of her gorgeous three-month old daughter on social media and has decided she’s taking a break from posting photos of Stormi. Kylie made the announcement after one of her Instagram followers asked why Stormi had been cropped out of a photo the makeup maven shared over the weekend. The 20-year-old also removed pictures showing Stormi’s face from Instagram, but has left pictures where her daughter is partially hidden.